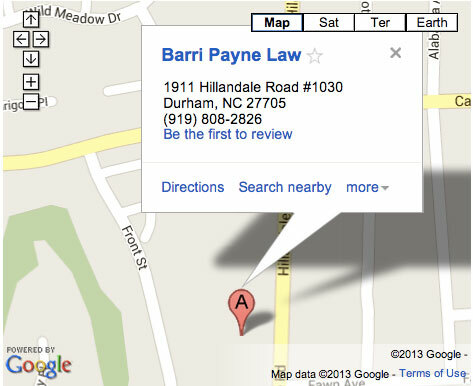 In N.C. you have to live physically separate and apart for one year before filing for divorce. You can work to resolve all other issues, such as child custody, child or spousal support, equitable distribution of property, etc. either by agreement or in some instances through the Court prior to the divorce being filed, but the actual divorce filing has to wait until 12 months after the physical separation began.